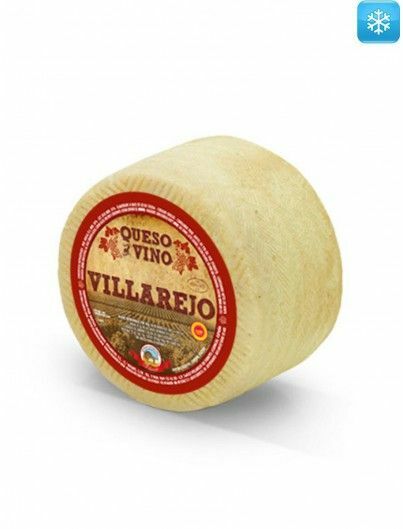 Strong flavor, persistent and slightly spicy. 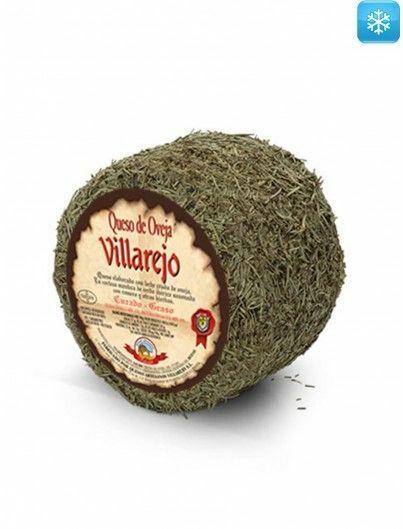 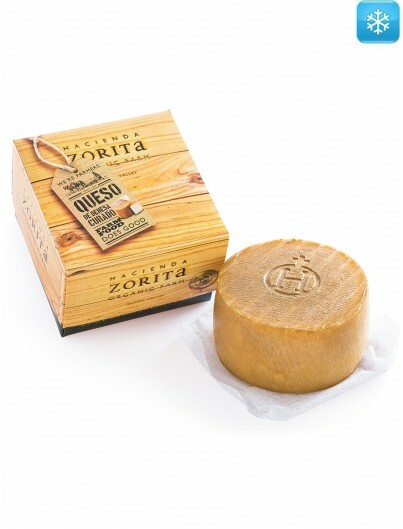 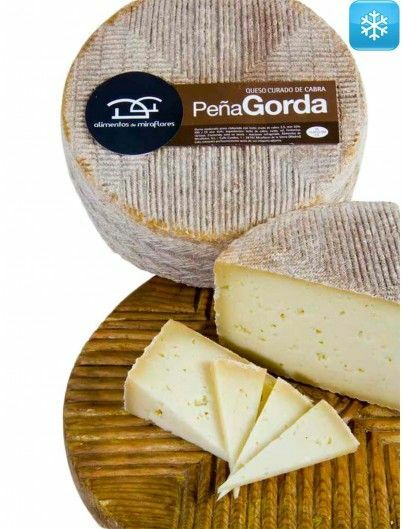 Aged manchego cheese with Protected Designation of Origin, made with raw milk from manchega sheep, fatty and pressed paste. 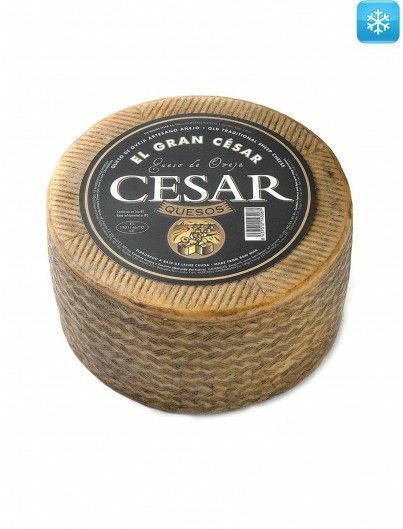 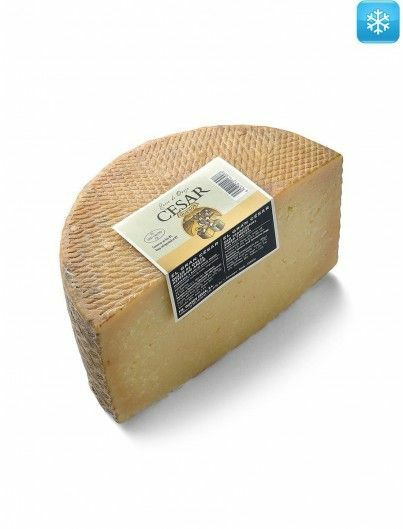 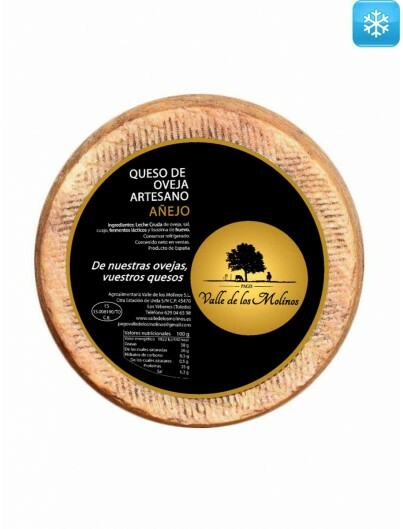 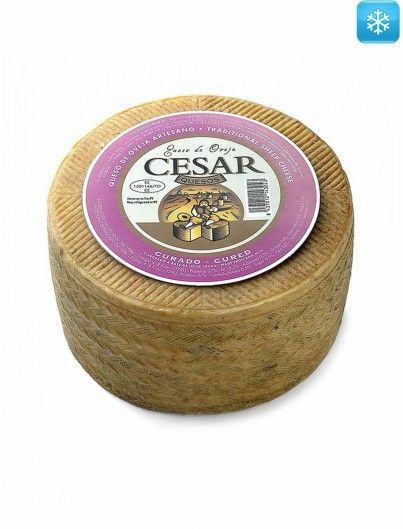 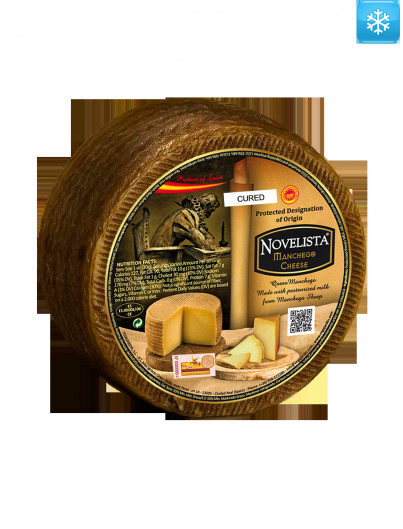 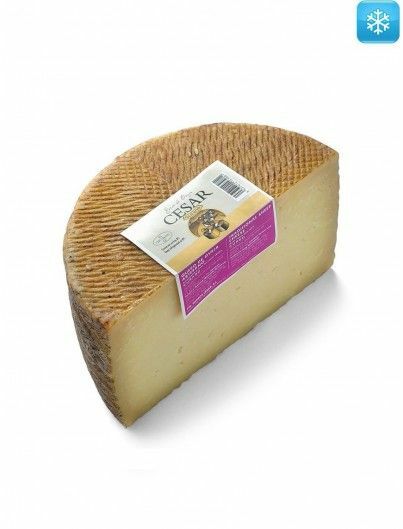 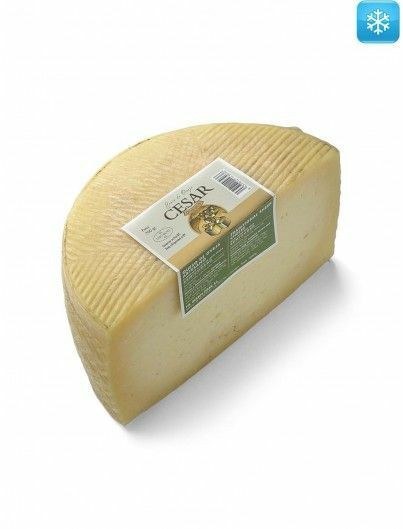 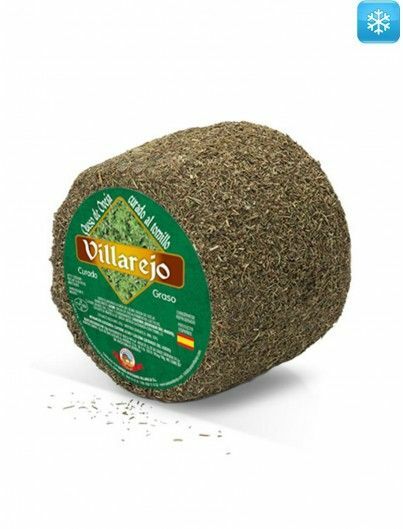 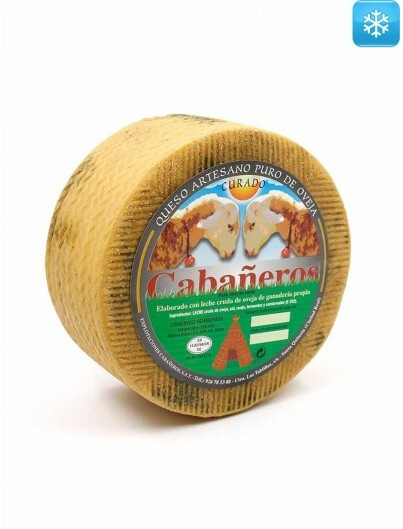 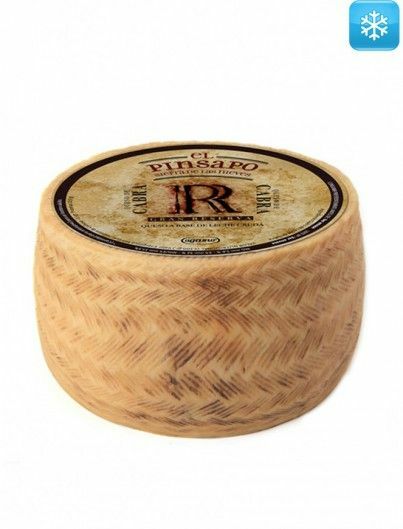 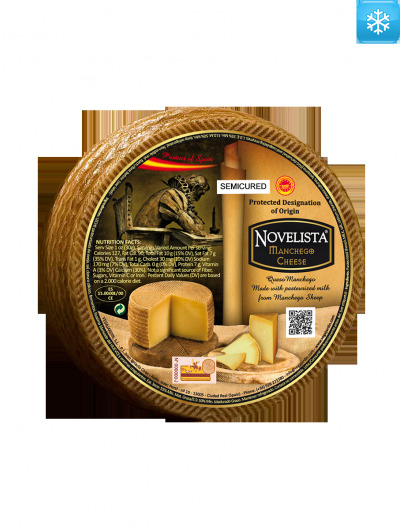 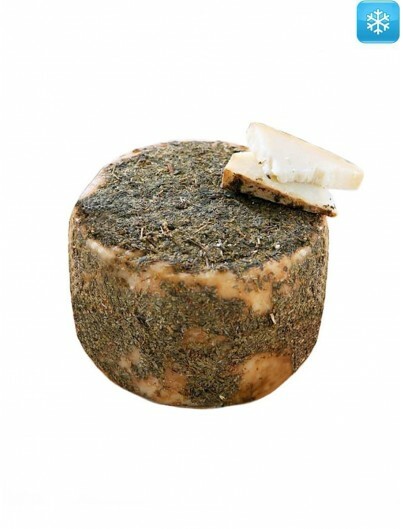 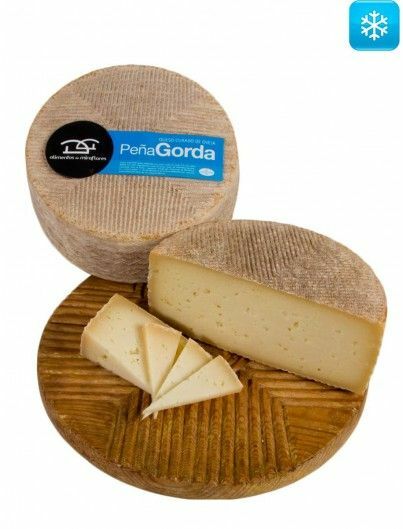 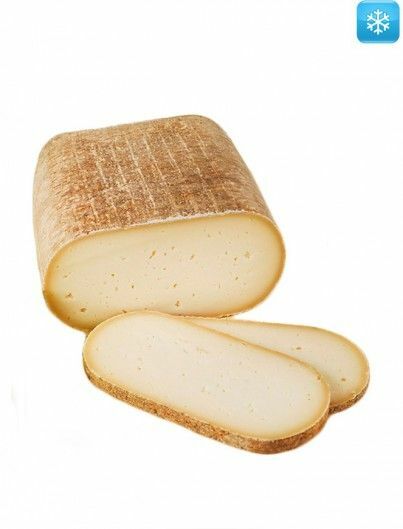 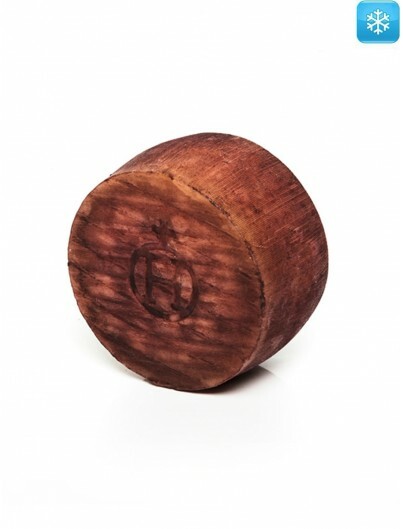 Its shape is cylindrical and has a rough rind with plaited mark of the esparto grass mould. 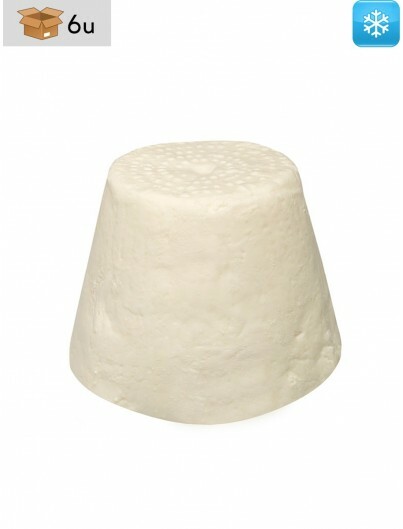 Its internal mass is of an ivory color, very firm and compact, with a continuous touch, not very elastic and with small eyes. 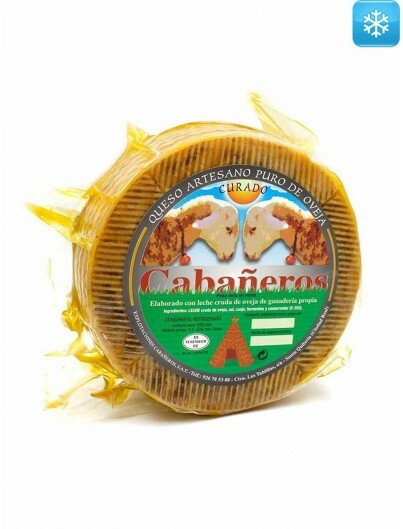 With a careful maturation of more than 9 months, it has a strong, persistent and slightly spicy flavor. 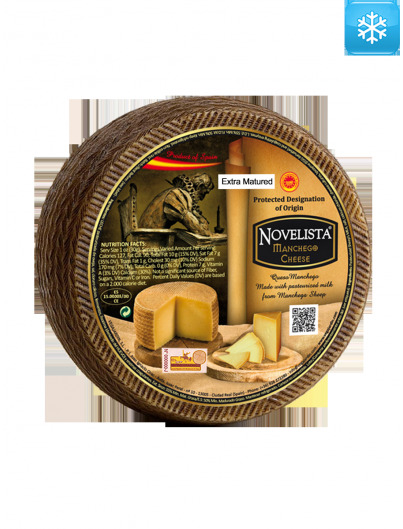 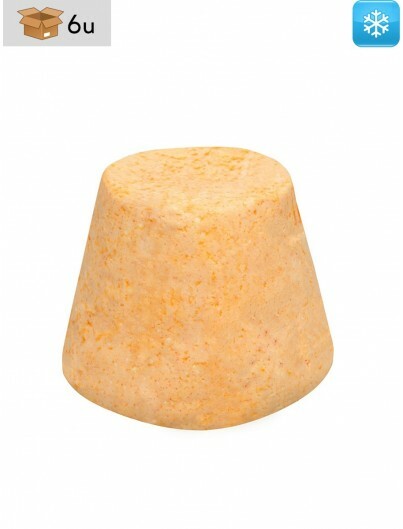 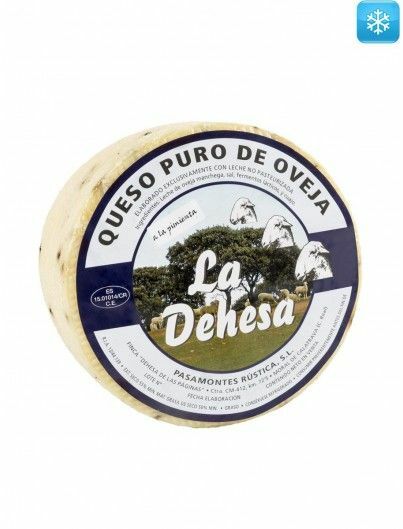 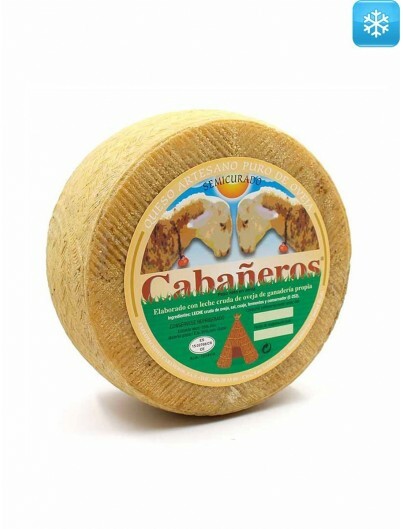 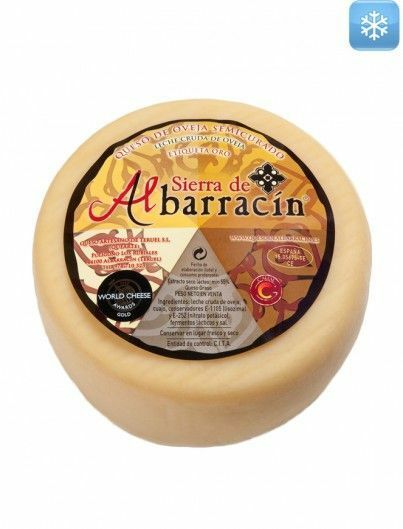 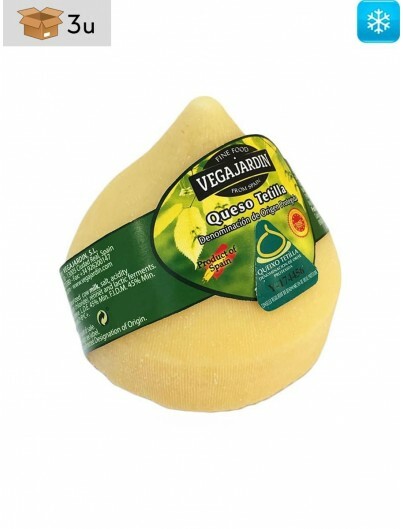 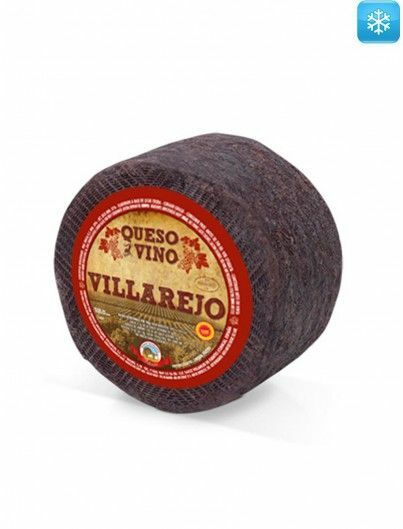 Ideal for lovers of good cheese due to the residual and pleasant taste of manchega sheep milk.